When something happens in a person’s life that makes rehab necessary, they want compassionate care and a path to recovery that will allow them to return to their home. The rehab programs at Elim Park provide that. 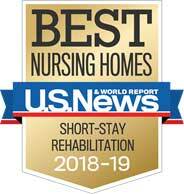 Our skilled staff, a variety of rehab program options, and unique approach ensures that people feel like part of the Elim Park family during their stay while also working hard to prepare them to return home and stay home. 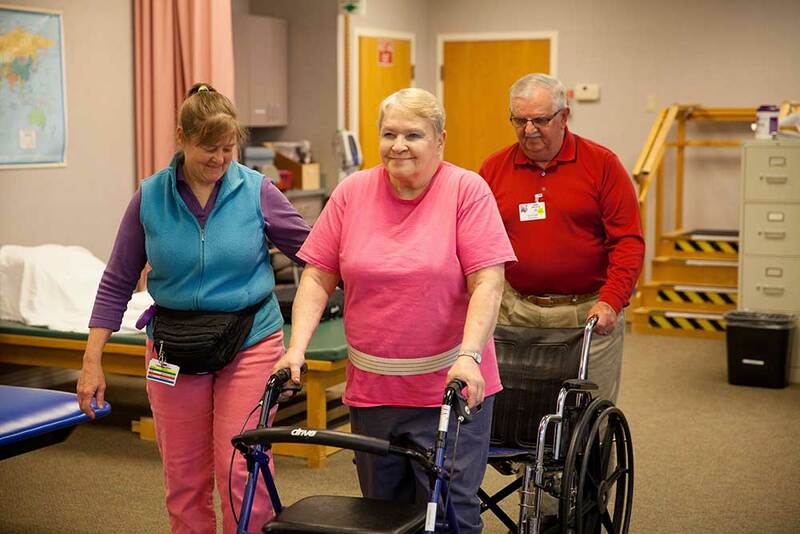 Rehab programs include Physical Therapy, Occupational Therapy, Speech-Language Pathology, and Aquatic Therapy. 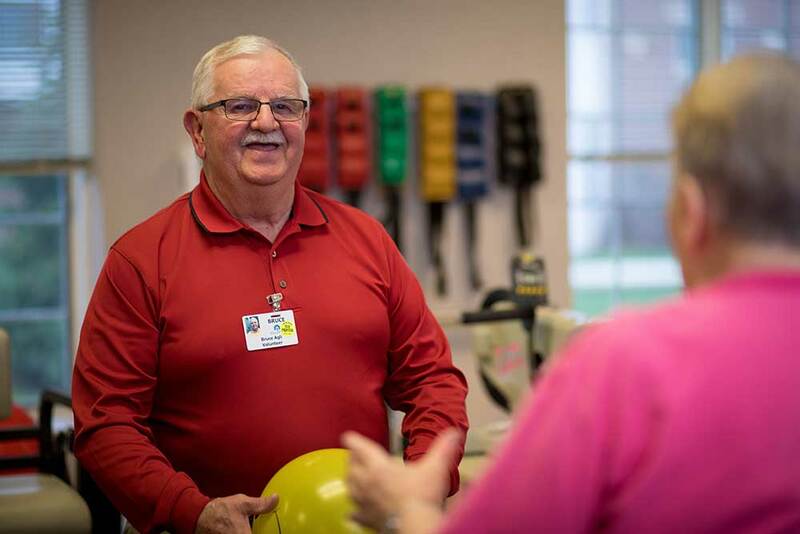 Both inpatient and outpatient services are available to Elim Park residents and the surrounding community. 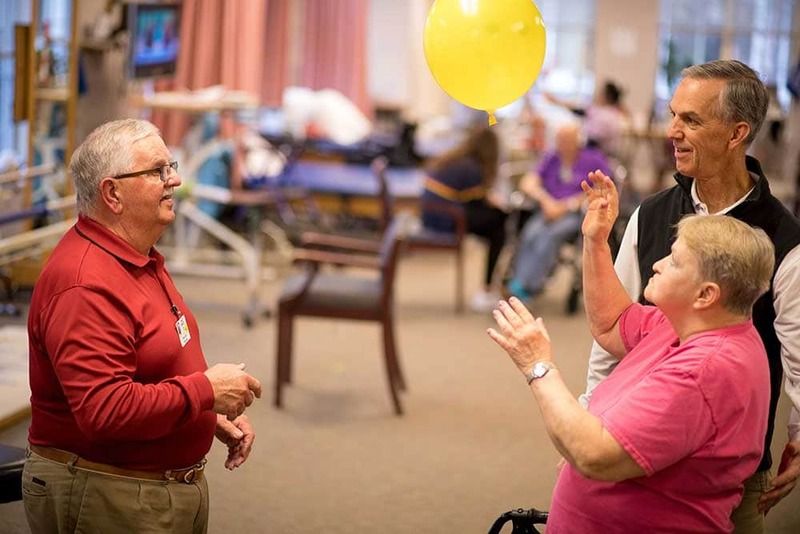 To learn more about the quality care the Elim Park Health Care and Rehabilitation Center offers, or to make an appointment to visit us, please contact an Admissions Coordinator at 203-272-3547 extension 123 or email us at admissions@elimpark.org.